It can be difficult to convince residents of an area in need of rehabilitation that temporary inconvenience can lead to a better future for them and others. 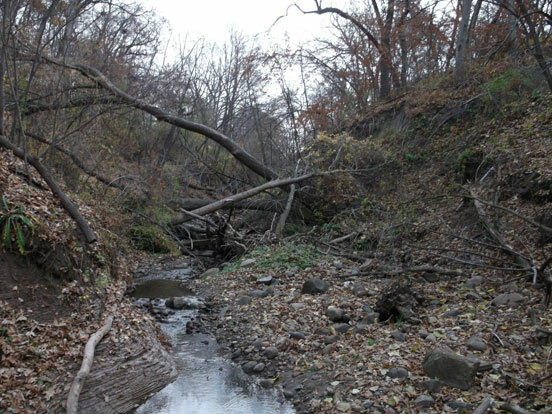 Consider the case of Oak Glen Creek in Fridley, Minn. For several decades, the steep ravine containing the creek—which flows into the Mississippi River just upstream of the drinking water intakes for Minneapolis and St. Paul—had been in need of stabilization. 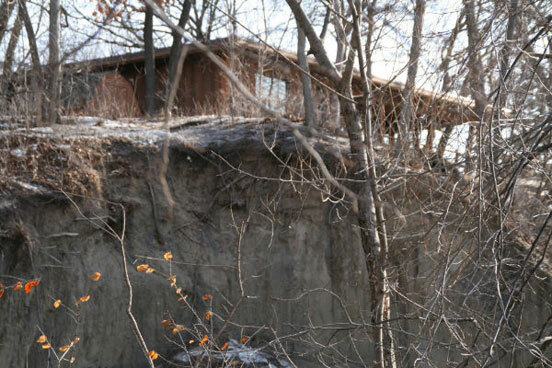 Erosion impacted properties along the ravine, and sediment from that erosion found its way into the Mississippi. However, any significant stabilization effort would require unanimous buy-in from all 21 property holders in the affected area, and that proved to be difficult to achieve. But in 2012—after more than 20 years of effort—a breakthrough finally occurred. The project utilized a combination of bioengineering and hard-armoring along the 1,400-ln-ft channel, as well as cross vanes in the channel. 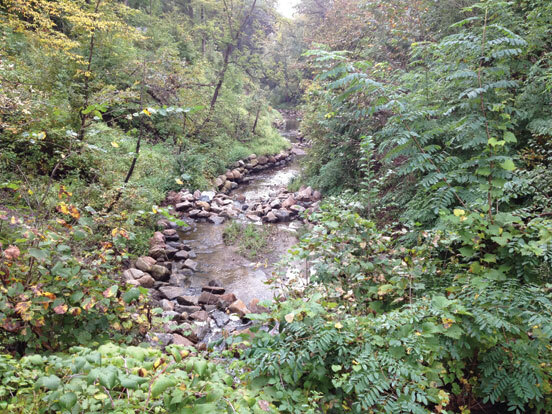 The slopes of the ravine were thinned of canopy cover and downfall in order to promote the growth of native vegetation. Cedar revetments and brush bundles were added to combat runoff; under-seeded erosion fabric was installed along the toe riprap; and dormant willow and dogwood live stakes were planted above toe boulders and over the adjacent smaller riprap upslope. The project began in October 2012 and is expected to be completed in June 2016. It is estimated that the project will prevent the introduction of 633,600 lb of sediment per year to the Mississippi. Owner: City of Fridley, Minn.